What’s up everyone? It’s been a long time but here I am, alive and traveling! Lately I’ve been quite obsessed with Coyote Peterson’s Youtube videos which totally rekindled my love for animal documentaries, as he and his crew go to different places to look for and capture unusual animals and insects – kinda like in Pokemon Go, except that he always releases them back into the wild after we’ve had a close look. And this is why I jumped at the chance to visit Langkawi, an archipelago of more than 100 islands in Malaysia known for its pristine rainforest and beaches. A wild dusky leaf monkey appeared! I was lucky enough to stay at The Datai Langkawi earlier this month for four days – too short a stay on this amazing island I’d say, but enough to give me a glimpse at the prehistoric rainforest’s beauty. 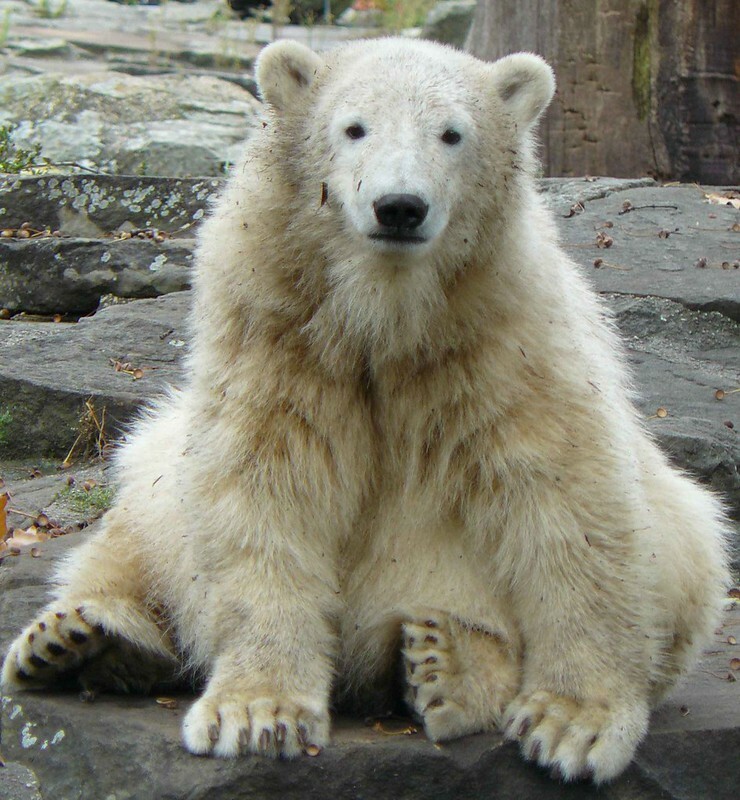 Since this was a work trip, I had to spend most of the time at the resort; that hadn’t stopped me from having a bunch of wonderful wildlife encounters, however, because the resort is well integrated into the forest, which teems with all sorts of curious creatures. The rainforest is over 10 million years old, and as you enter its realm, you can somehow sense its power like an ancient spell: trees that are much taller than a 15-storey building, many of which were already here when the USA was founded; shadows of giant squirrels whooshing by so fast you wonder if that was just a trick of light; the complete silence that’s broken only by the occasional bird cries. 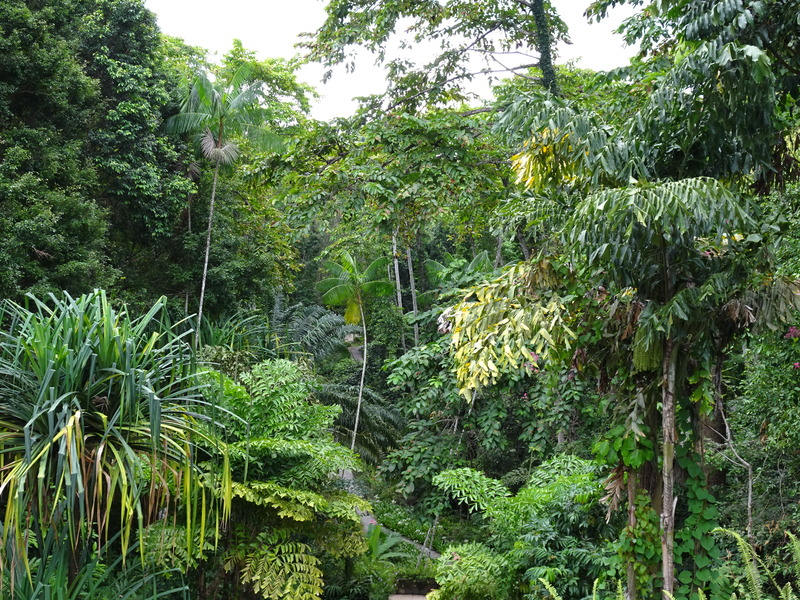 When you’re inside the expansive jungle, you’re but a visitor, and the rainforest commands respect. If we don’t count the times when I caught sight of squirrels leaping from one tree to another and geckos that were everywhere, my first wildlife encounter occurred when I was lunching by the beach. I was immersed in conversation while enjoying a salad when we were distracted by a commotion – a group of beach-goers was running towards a bush with cameras in hand, snapping away. 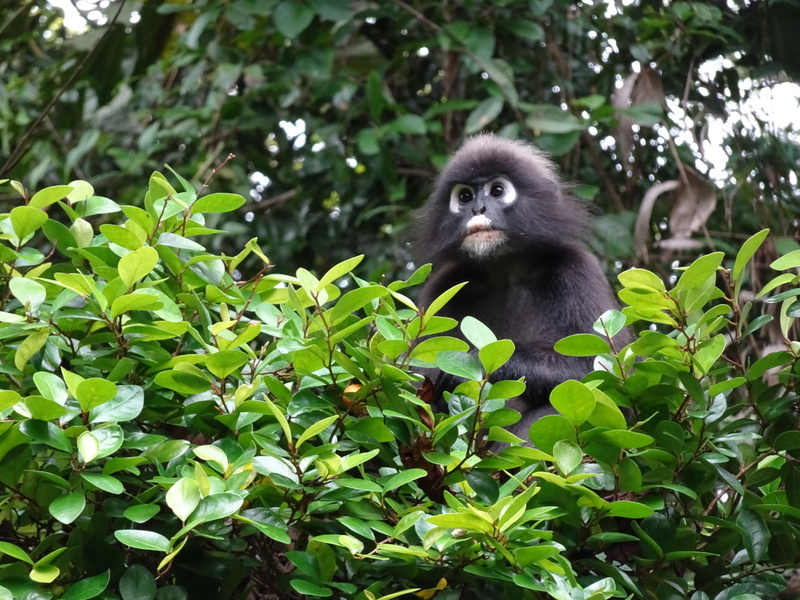 Soon we found it was caused by this fluffy cutie, a dusky leaf monkey. It didn’t seem dazed by all the excitement and cameras pointed at it – although it did run away once when a kid got too close; otherwise it just kept nomming the leaves there. 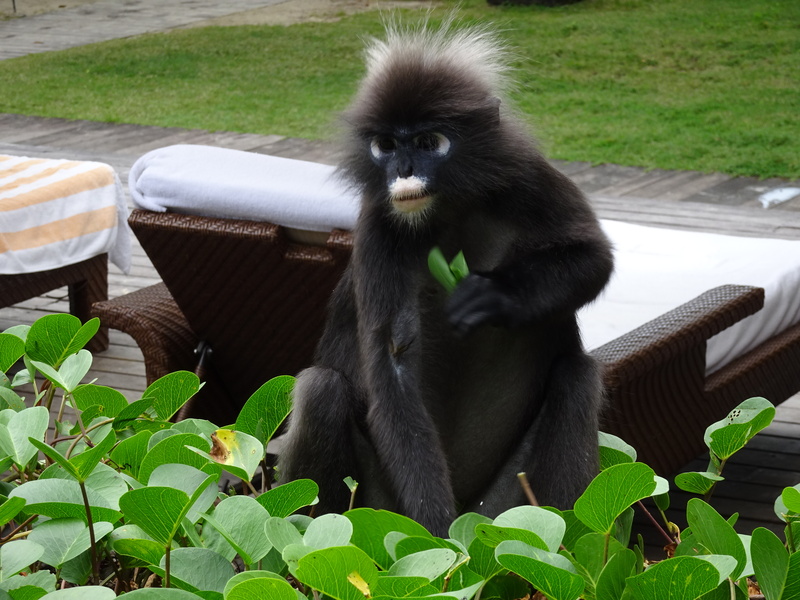 My companions told me there are two kinds of monkeys in Langkawi: the black-haired dusky leaf monkey is usually pretty calm and friendly, and the brown or red macaque monkey which can get aggressive (they may attack if you do so much as to make eye contact with them!). 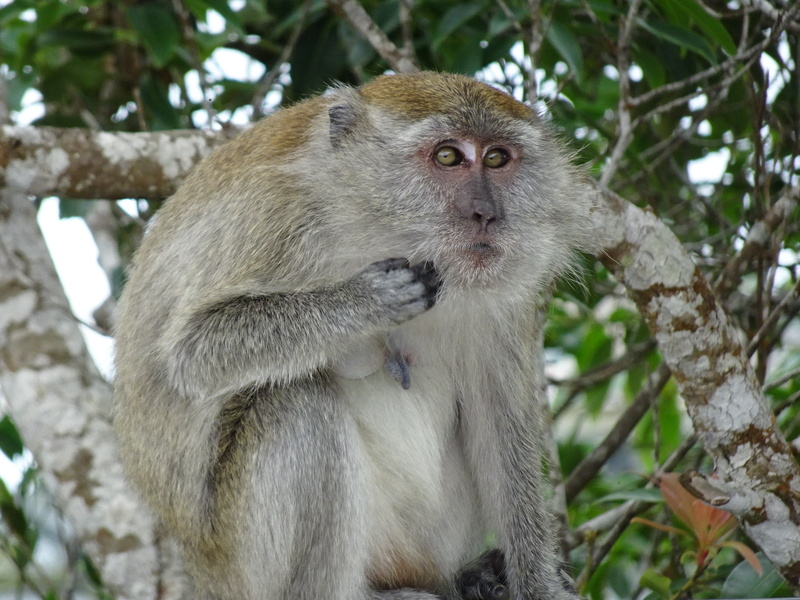 I can attest to that – during the trip I had met both the dusky leaf monkeys and macaques a few times, and the latter reminded me of the notorious ones in Hong Kong, which are also species of macaques. We had a close encounter with a small family of them at the SkyBridge; rather than running away like the dusky leaf did, one of them took a defensive pose and showed its teeth at a tourist who was taking pictures of them. 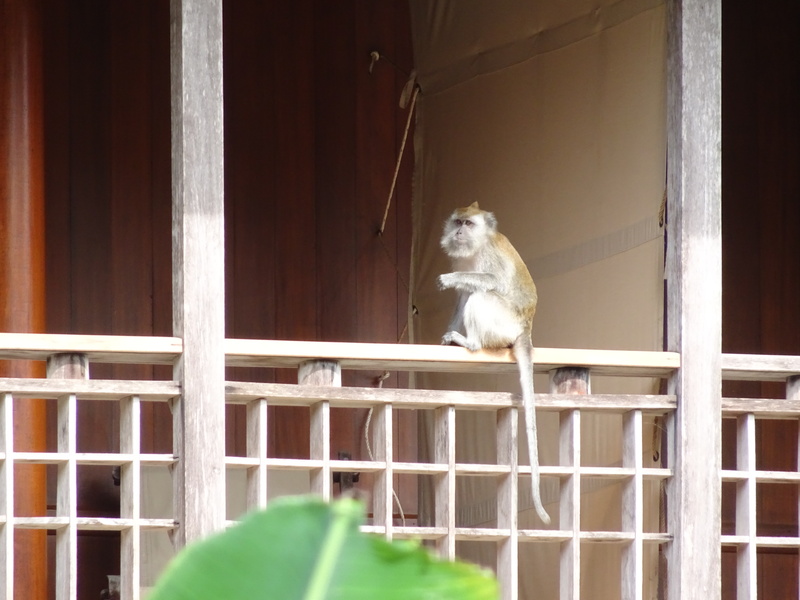 We also saw them taking a leisure stroll on guests’ balconies like they were the boss there. 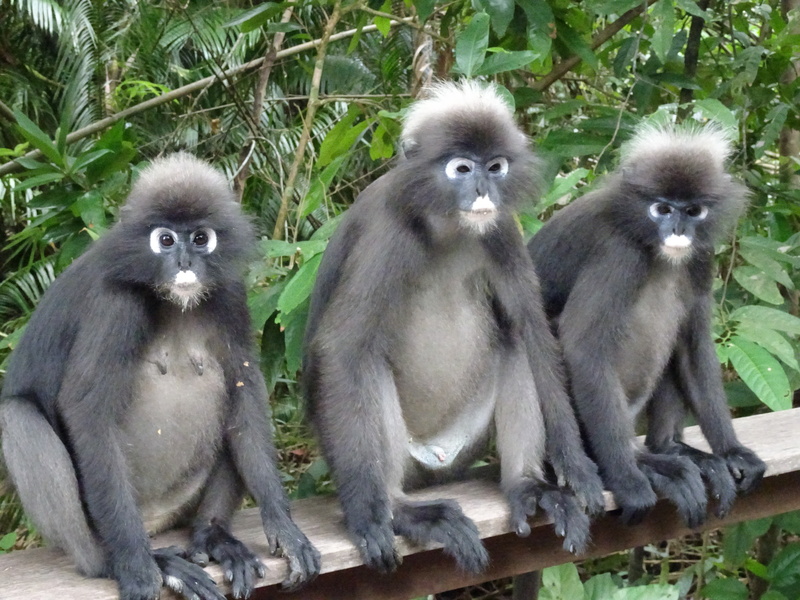 The dusky leaf monkeys, on the other hand, simply sat on the railing and observed us when we walked by. Don’t mind us, just taking a few pics! Of course, there aren’t just monkeys in this huge jungle. I’ll introduce a few more of the forest’s inhabitants next time, stay tuned!